Up to 80% of paint and coating failures are a leading attribute to poor quality surface preparation. Effectively preparing surfaces for re-coating, coating, painting, NDT (Non-Destructive Testing) or cosmetic finishings is essential if a lasting finish is to be achieved and to avoid premature rework.  According to Polar IceTech Managing Director, Damien McDonnell, one of the key advantages of using Dry Ice Blasting for Surface Preparation is the reduced cost and downtime associated with the no secondary waste stream. It is essential that the quality of surface prep and removal of all failing or flaking coatings is to a high quality prior to new coatings being applied. This helps eliminate premature coating failures. When coatings fail, peel or flake, they can often do so because of rust & contaminants such as oils, grease and dirt on the surface prior to coating or due to underlining, and sometime invisible, oxidation. Dry Ice Blasting can effectively remove all surface coatings /paint on surface areas where the bond is broken. “Our experience has also shown that surface preparation projects can often be over specified,” continues Mr McDonnell. Dry Ice Blasting is also high effective in cleaning surfaces of grease, oil, rust and scale and prepare surfaces to a very high level. In many instances there may be rust and residue on the surface which can be removed through traditional media blasting. However, this may prove too abrasive and can result in the removal of the good quality coating. As Dry Ice Blasting is a non abrasive process it will only remove the coating / paint surface areas that have failed. It will also clean the surface areas that are of good quality. This is ideal preparation for painting over. Dry Ice is also a non-abrasive cleaning media, ensuring that surfaces undergoing preparation are not damaged. The cleaning process also forgoes the use of any chemicals which may cause harm to surfaces, making Dry Ice Blasting the safest method of surface preparation. While Dry Ice Blasting won’t damage surfaces, it will effectively remove paint, coating, varnishes, plating and heavy oxides only where the bond is broken or peeling. No secondary waste is produced by Dry Ice Blasting ensuring that all defects are exposed as is required in NDT tests. Watch our team in action successfully completing surface preparation using Dry Ice.